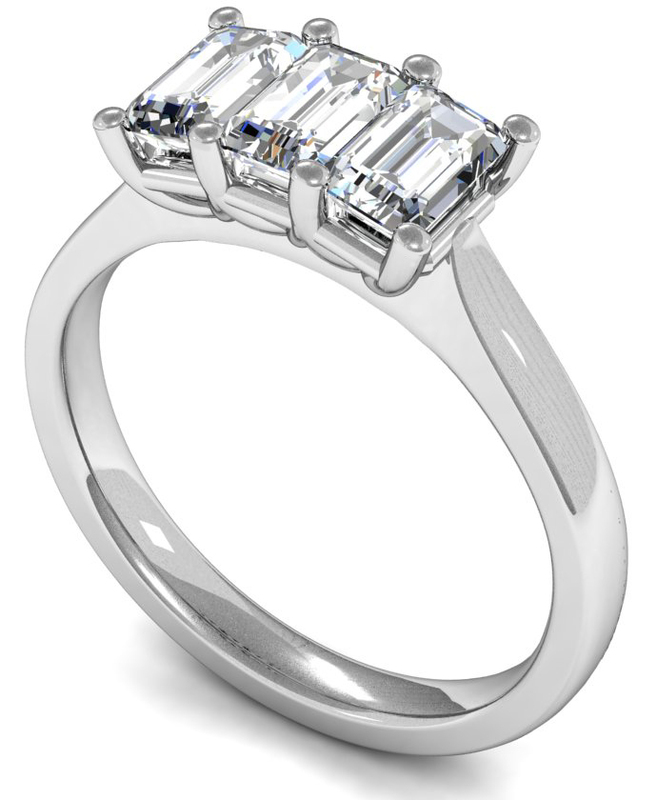 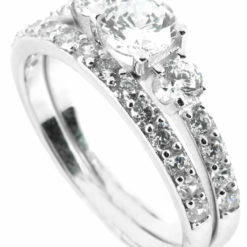 Set with three emerald cut diamonds of the same size. 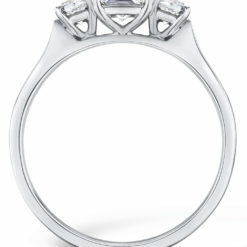 Diamond weights from 0.75ct to 2.0ct. 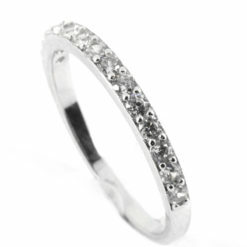 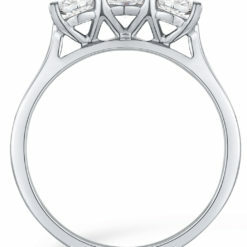 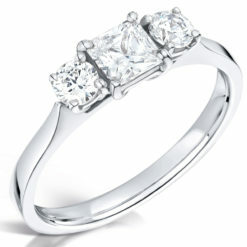 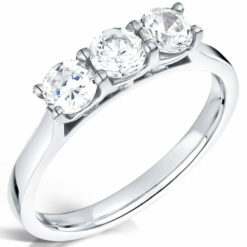 The ring is available in 18k white, rose or yellow gold or platinum.